New Premises, New Logo, New Number! 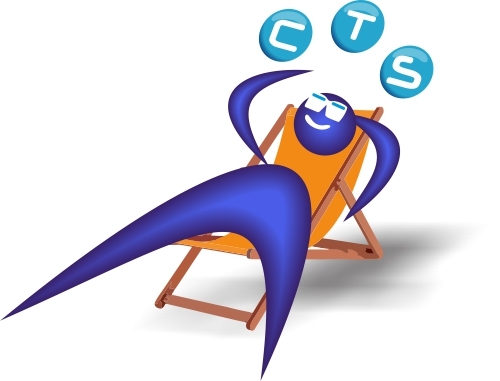 CTS has moved, yes again! But this time we have rebooted everything with a fresh, new identity! 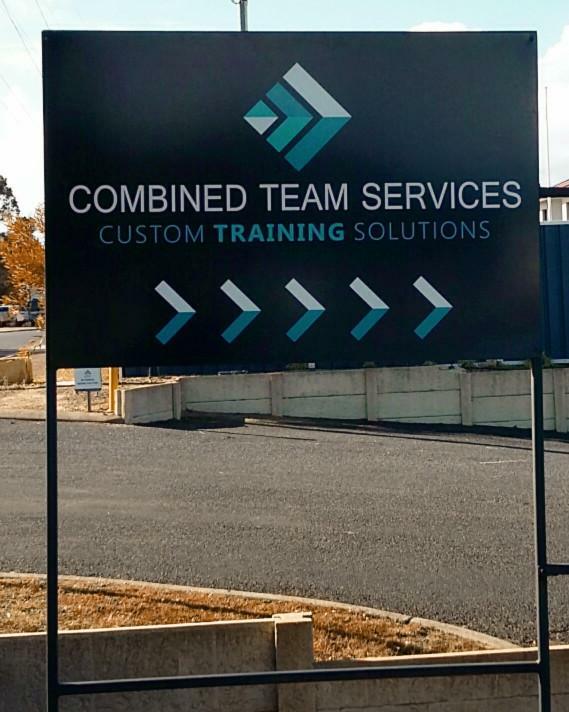 On July 1 CTS began the financial year with a move to 9 Craigie Street, Davenport. We are pleased to now be working from the Apprentice and Traineeship Company's premises. 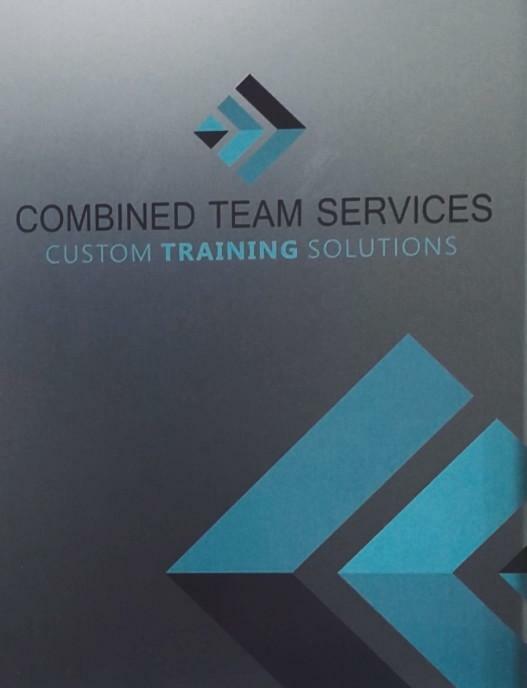 This means we have taken the opportunity to evolve the CTS brand and make it reflect the core vision of what CTS is in 2018 >> Moving our clients forward through our range of quality Custom Training Solutions. Not only that, but we have new digits you can reach us on. Remember to update our number! Follow the arrows to your Custom Training Solution! We are very happy to introduce Kristal to our readers. 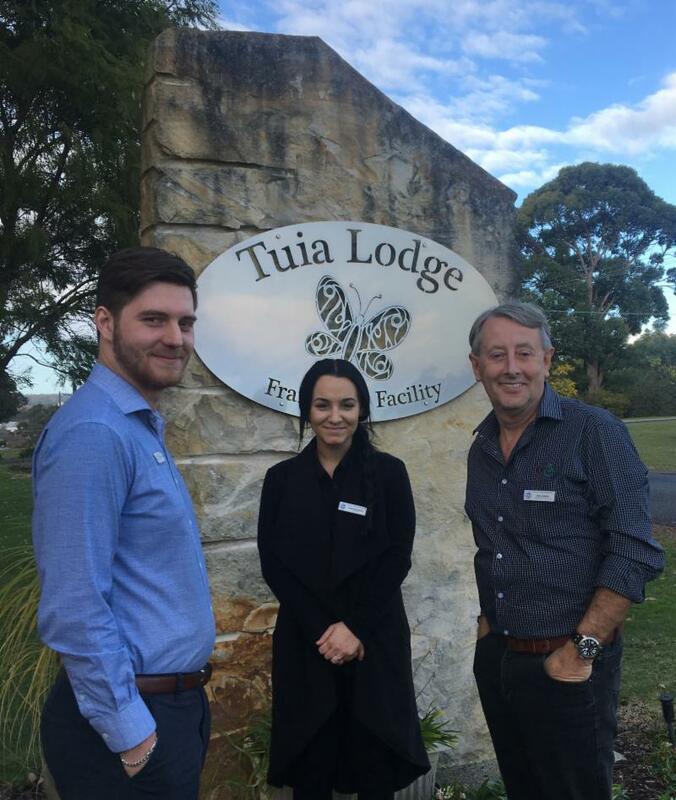 Kristal is a Certificate III in Business trainee who has shown extraordinary commitment to her course work, building her business skills and becoming a valued team member at her host employment. Her CTS Case Manager, Rahbia, feels that Kristal's enthusiasm for her skills development will see her career go from strength to strength. Kristal has steamed ahead with her studies and is on her final unit - 5 months ahead of schedule! But what does Kristal think? Why did you enrol in this qualification? I enrolled into this qualification as I wanted to try something different and step out of my comfort zone as I had never worked behind a desk before. I also enrolled in this qualification as I knew I would gain a lot from it and be able to use it in the future. I do not regret it one bit, I have learnt so much and met so many amazing people, and would definitely not change a thing. How has this qualification helped you at work? Doing this qualification in my workplace has helped me so much! I have learnt many new skills by doing the course but also as well by doing it in a real workplace. How was your overall experience wit CTS. I absolutely loved working with members from CTS, they have been very supportive and kind since day one and that's what has my made my traineeship so worth it. I have met many different, kind and loving people along my journey and everyone has helped me a lot. Can you sum up your CTS case Manager in one sentence. My case manager Rahbia is so kind, helpful and supportive to me, she has given me a lot of good advice and taught me a lot. Remember last month's Student of the Month? 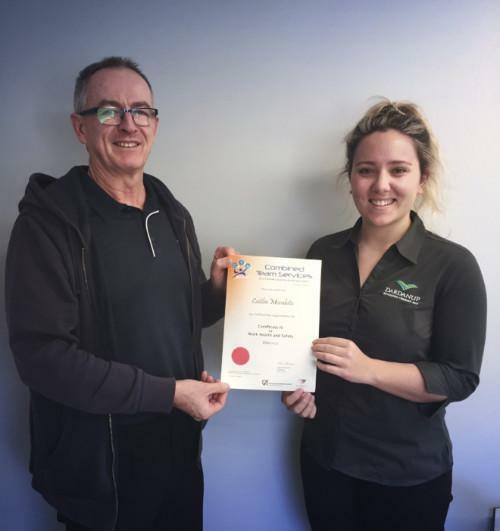 ﻿We would like to congratulate Caitlin from DBC for her stellar effort and completing her Certificate IV in WHS. We wish you the best in your future personal and career goal slaying! 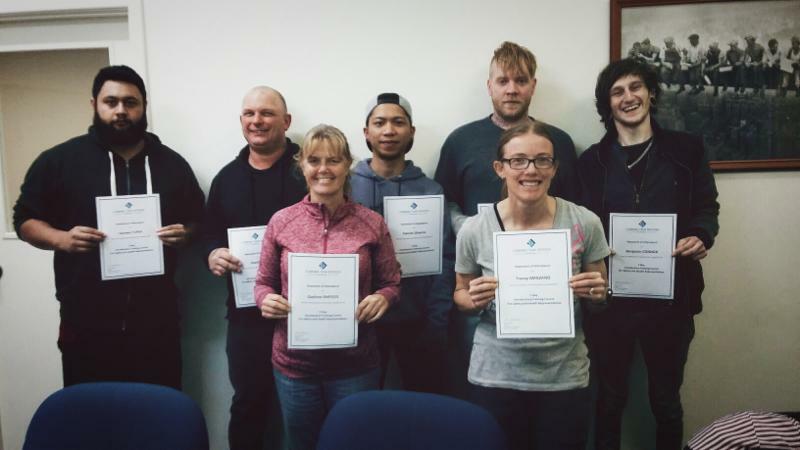 Meet our latest Safety and Health Representatives from Harvey Fresh! This custom 5-day course was delivered over 2 different weeks to help Harvey Fresh not lose important productivity goals at the expense of their important SHREP training program. Jonathan is confident the group will be great Safety and Health Representatives for their peers and employer, Harvey Fresh. Want your own custom SHREP course? Did you know that CTS offer a range of learning options for many of our different programs? Flexible, online, classroom, workshop or work-based. Now might be the perfect time to check business.gov.au to learn more about financial incentives that are available to help your business equip staff members in meeting the challenges and opportunities of business in 2018.